TGirl Life is an online archive of photos from trans events and parties around the world. 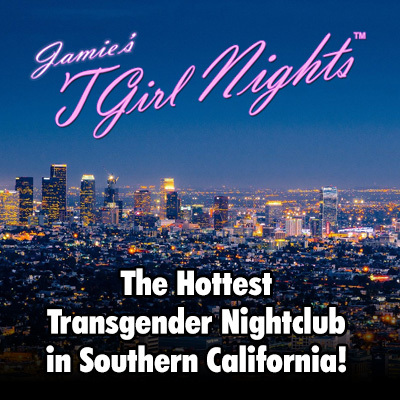 We’re celebrating the culture, fun and spectacle of the transgender community! We’ve broken down the site into Years and Events so you can hopefully find what you’re looking for easily, and we’re also in the process of tagging every person we know in our galleries to gather their photos together into their own unique gallery. We want to showcase your trans events and display photos from them. If you run a club night, an awards show or any other transgender related event, please contact us with a few details and we’ll set you up with a contributor account so you can upload to our site directly! We’ll then be able to convert this to an archive and clickable tag for our tagged models page!